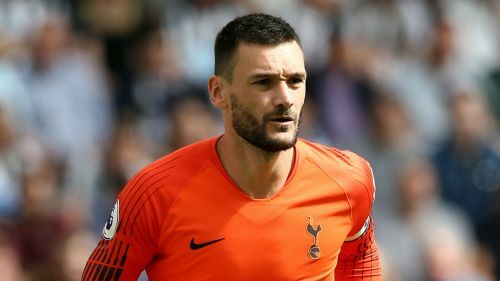 Hugo Lloris is refusing to rule out a return to Tottenham's starting XI against Liverpool when the Premier League resumes this weekend. Spurs' captain was absent for the 2-1 defeat to Watford before the international break due to a thigh injury, which also meant he missed France's fixtures against Germany and Netherlands. The World Cup winner says it is too soon to know if he will feature against the Reds at Wembley on Saturday, but the 31-year-old is hopeful of playing a part. Speaking to RMC, he said: "I am working hard to get back as quickly as possible. "There may be a chance this weekend, but we will see how much progress is made during the week." Spurs had won their opening three league fixtures before the Watford reverse and Mauricio Pochettino's side are fifth ahead of the visit of early leaders Liverpool.